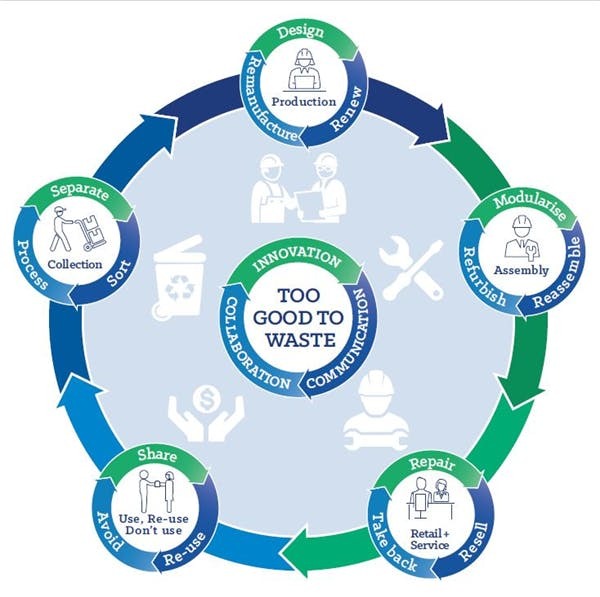 NSW Government announced on 22 October that it is a step closer to the creation of a circular economy, following the consultation launch of its draft Circular Economy Policy. “Achieving a circular economy will minimise our waste, reduce our impact on the environment and is an opportunity to boost the NSW economy. “It’s an antidote to the current “linear economy”, where we make things, use them and then throw them away. “Instead, we can use items for as long as possible, through repair, re-use and recycling, rather than being thrown away. The Circular Economy Policy and Discussion Paper is also part of the NSW Government’s short, medium and long-term responses to China’s National Sword policy, Ms Upton said.